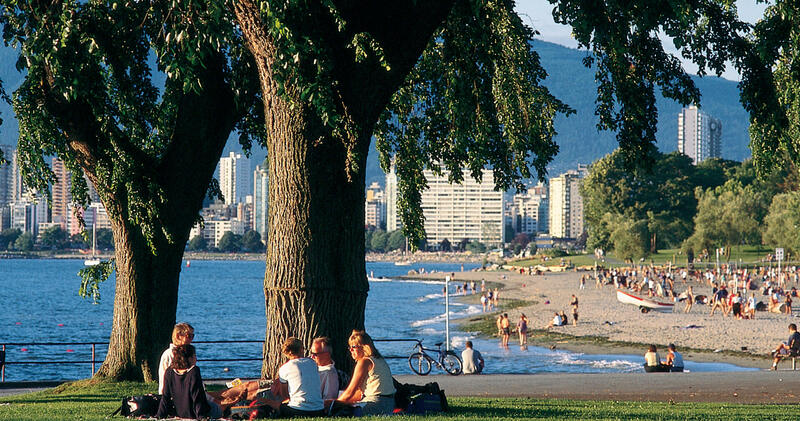 Take a sight-seeing tour by horse-and-carriage through Stanley Park, shred the trails on skis, snowboard or mountain bike, take a hike up the Grouse Grind, or take in a pro-sports game at Rogers Arena or BC Place - it’s all waiting for you in beautiful Vancouver, British Columbia! 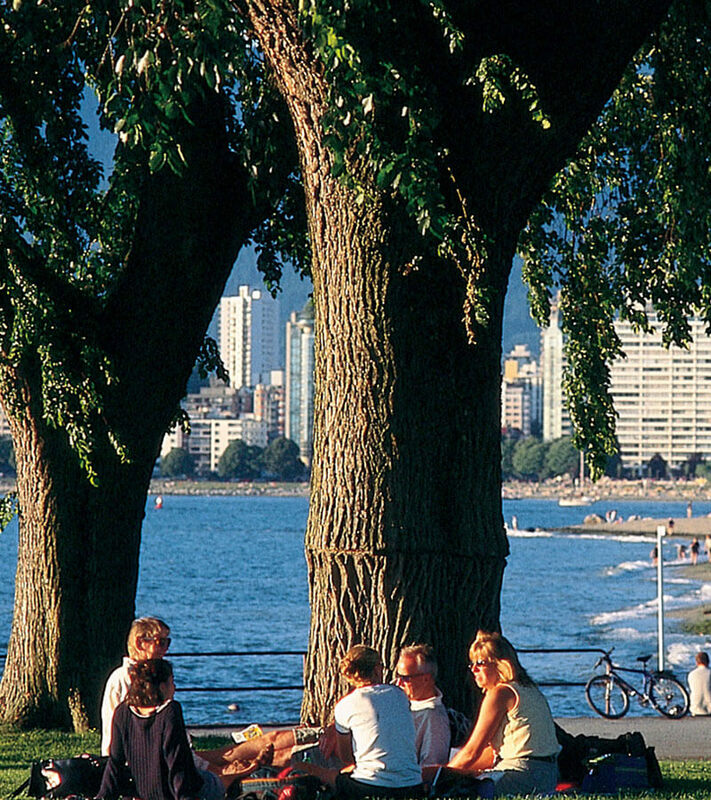 Vancouver is brimming with world-class attractions, both natural and man-made. Check out our list of recommended sights and experiences to add to your itinerary, and be sure ask our front desk staff for more ideas and details!